Mix all sauce ingredients together, add 1 teaspoon of seasoning blend and mix well. Rinse chicken and pat dry, cut into 2 inch cubes and place in a bowl. Top chicken with seasoning blend, grated ginger and garlic, mix well. Mix cornstarch and flour together in a separate bowl. Lightly coat chicken in corn flour mixture and place in skillet, cooking 3 minutes per side, remove chicken and repeat. Don’t crowd pan when sauteing chicken. 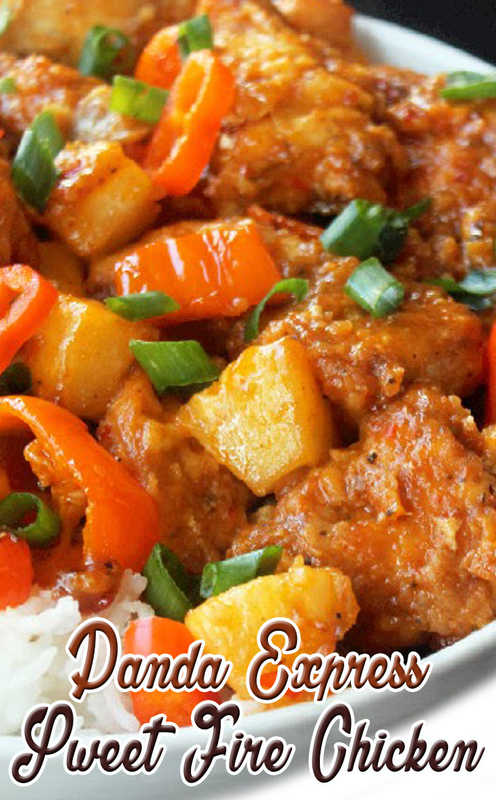 Add peppers and pineapple chunks to pan and cook for about 3 minutes, add sauce to pan, put chicken back into pan. Coat chicken in sauce cooking for about 2-3 more minutes. Serve over hot rice, garnished with green onions.